The memes are trending on various social media websites. People share, like or post a new meme to make the post interesting. After the launch of photo comments, you will see almost every post with a meme comment. 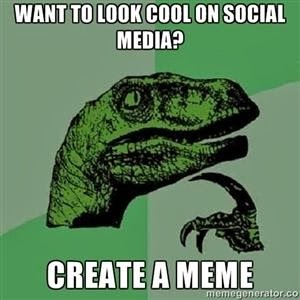 Now, you will surely wonder how to create your unique own meme. 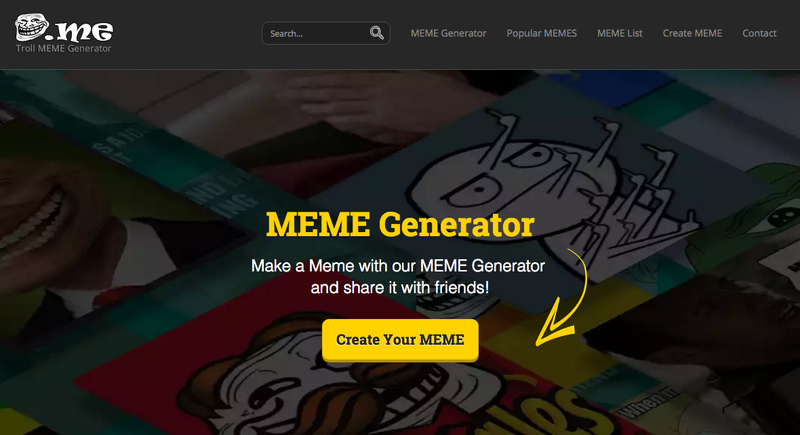 To make your work easy, I have curated few freely available tools to create meme online in few minutes. For using this, you do not need to have any kind of photo editing skills. These tools are simple and easy to use. Just upload a photo or pick from the collection, add a caption and share it with friends. 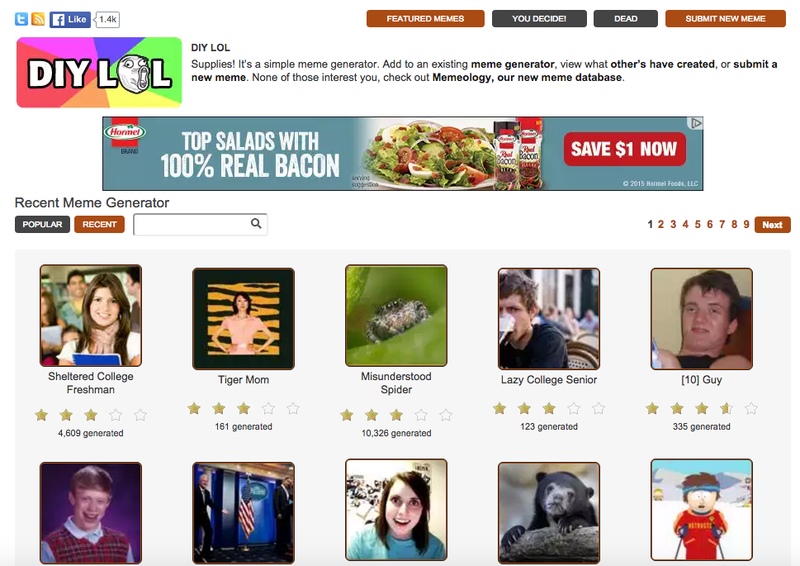 This article is about the best meme generator tools you can access online. Visit any of these tools and create a meme best suited for a moment. Imgur is one of the best websites to make a meme. Imgur has an inbuilt tool called memegen that lets you select multiple text layers to put on the image. Once you are done with your creation, it will be uploaded to Imgur server. You will also get the share button to share your meme on various social media websites. 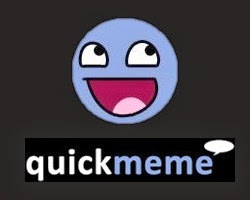 QuickMeme is another popular meme creator online website. You can easily create a meme in no time. You can also view meme created by other users, like and comment. The only thing you will hate is that the website is blocked bu Reddit. MemeGenerator is another nice tool worth to try. It allows you to browse the numbers of available memes made by others. You can also create your own memes. Click on one that you like and it will open it on the editor where you can edit the text. When you are done, share it with your friends. MakeaMeme.org is another similar kind of website to create a meme or find other popular memes. It has a nice section to find popular characters for your next meme. 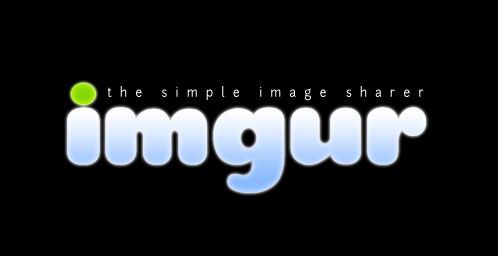 ImgFlip is another banned website on Reddit. It is also a nice place to create, search and then share your meme with friends. You can either upload your image or select the already available image. Then you can add text or draw to make a meme. When you are done, download it or share it with your friends. Quick Meme justifies its name by offering a quick way to create the meme. It is the best and easy to use meme generator tool available. There are various photos you can select and then edit is quickly add your text. You can also upload your own image and then add text on it. 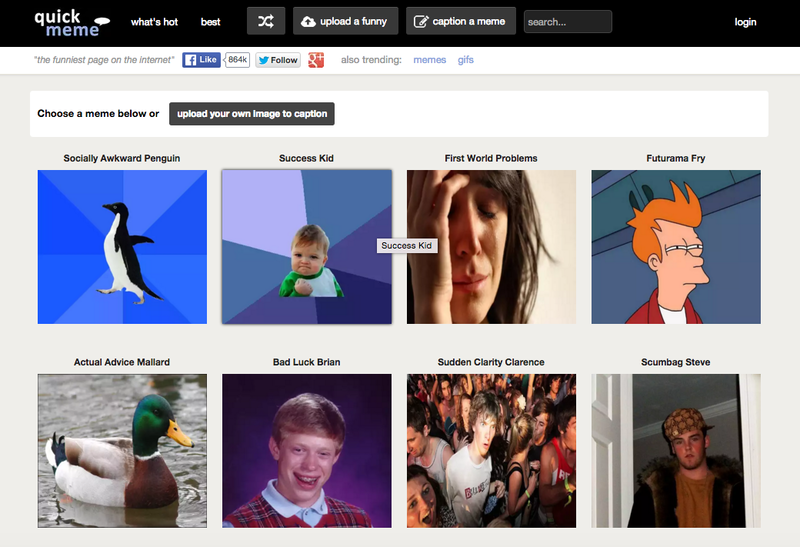 DIY LOL is another similar kind of meme generator online tool. You can select images and then add text to create a meme. There are hundreds of images to use for the meme. Troll.me is also a same kind of website. You have lots of images to use or upload your own image. Edit images to add text and create the meme. 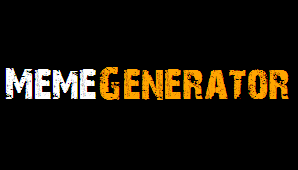 Meme Center is also a very good website where you can go and create memes easily. This website also contains a collection of thousands of memes to use. You can search memes and share with friends. You can also create new memes with existing images or your own image. These are not the only websites. 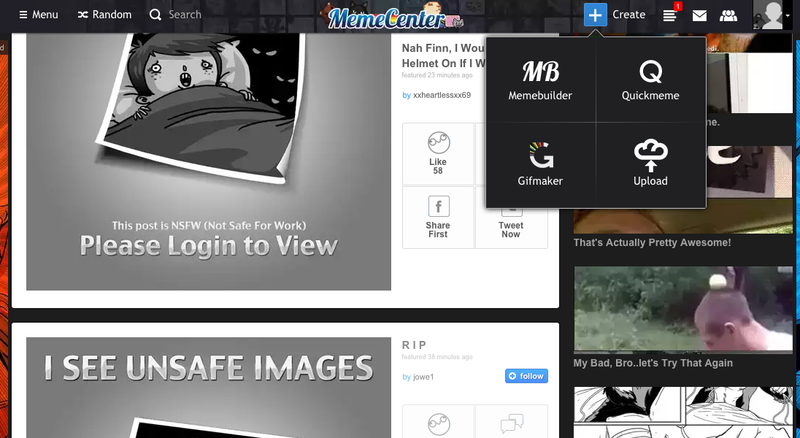 You can also check these meme creator websites. If you know any other meme generator websites that I missed in the post, you can share it with us via comments. You can also share your favorite meme creator with us via comments.